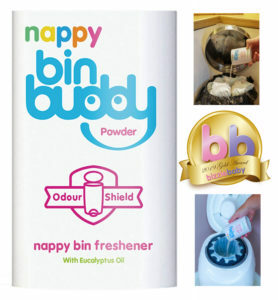 Nappy Bin Buddy Powder Wins Gold! We are proud to announce our very own Nappy Bin Buddy Powder has won a Gold Award from consumer review website Bizzie Baby! In a perfect rating score our eucalyptus, mint and pine powder proved a huge hit amongst testers, and delivered great fragrance, odour elimination and soaking up of all those nasties that take away from mummy and baby time. 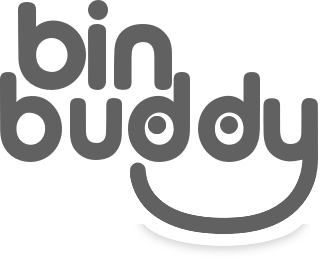 Nappy Bin Buddy is becoming a bit of a secret weapon for mums and dads who want to stop and smells the roses, not the contents of their nappy bin. Give us a try and order now from Amazon to see for yourself!